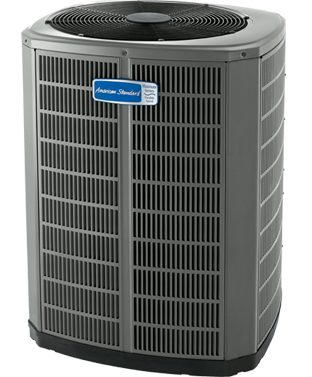 At Salt Air, we customize your home’s heating and air system with maximum comfort and efficiency in mind. At Salt Air, we offer a full range of heating and cooling services to meet your business needs. 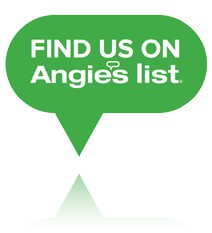 Find specials and rebates for installation of a new HVAC system. Apply for instant financing assistance. We provide a full range of services for both commercial and residential HVAC systems. Salt Air, Inc. is dedicated to keeping our clients in the Wilmington area comfortable. No job is too big or small, and we deliver 100% customer satisfaction on every project. 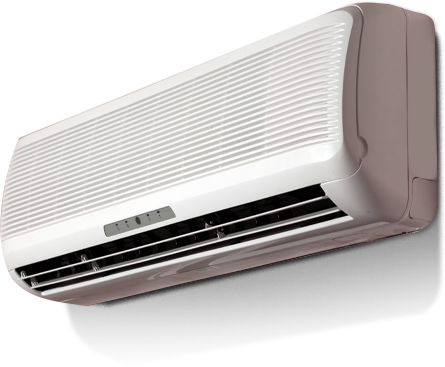 A Ductless Mini Split Heat Pump, the ideal solution for providing heating and cooling to areas of your home where ducts just aren’t feasible. What is a ductless mini split system? A ductless mini split heat pump is comprised of two units: a compressor/condenser located outside the home; and a small, attractively housed evaporator/blower located inside. While we service all brands of Mini Splits we proudly offer LG & Mitsubishi for new system installations!